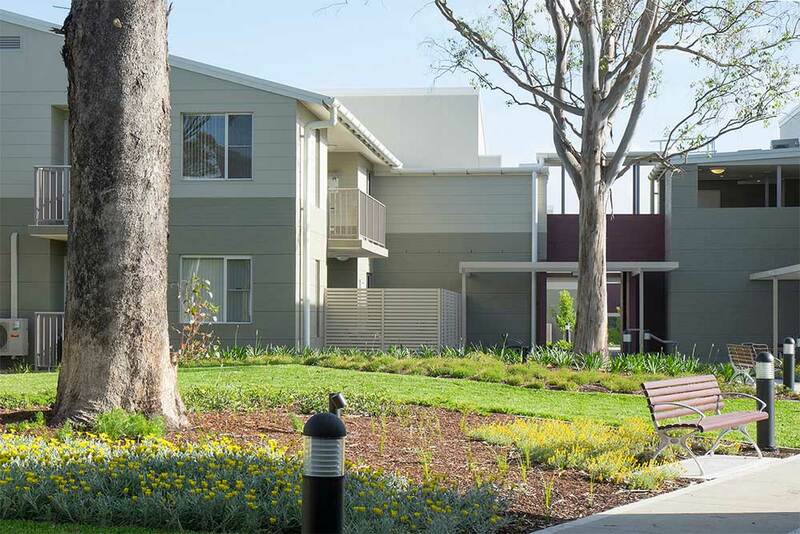 This development for Bankstown City Aged Care provides an opportunity for residents to downsize while still maintaining their independence. 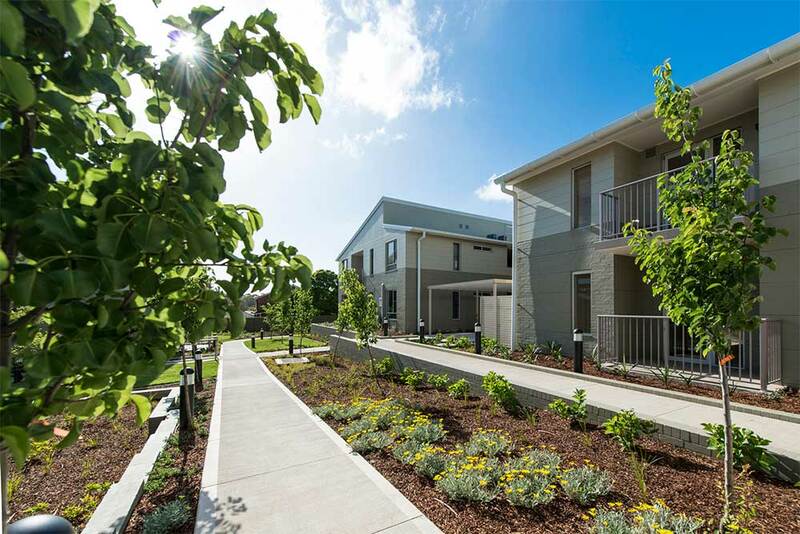 There are six buildings housing 41 independent living units of both two-bedroom and two-bedroom plus study configuration. There’s also a community room for functions and gatherings. 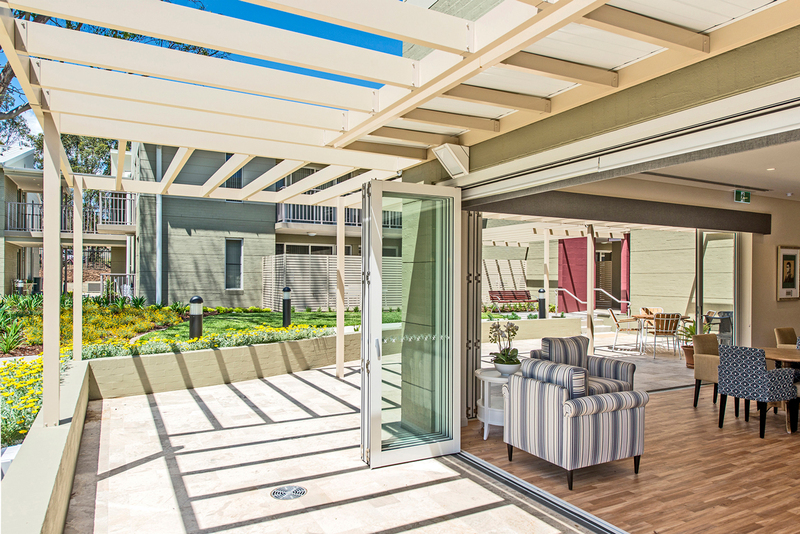 All units are single storey, set within a two-storey design that’s accessed by lifts or stairs. 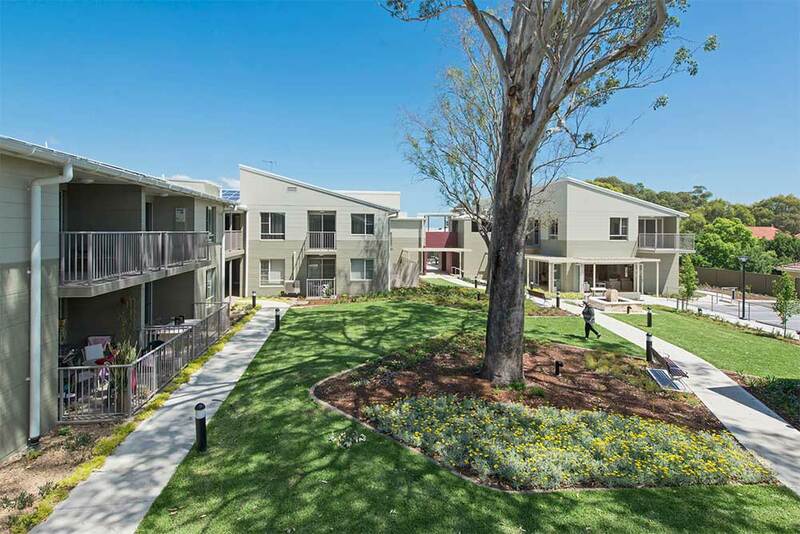 The design incorporates cross flow ventilation to the living areas and bedrooms, while maintaining large open spaces for the residents. The car park is located below ground to ensure the landscaped area is maximised.